Outsourcing your Health & Safety resource can give your business the competitive edge it requires to win work and be successful on tenders. 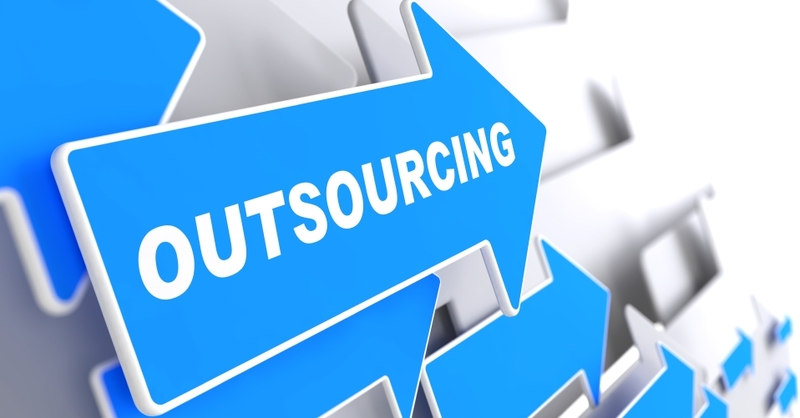 If anything, the disadvantages of outsourcing give you the opportunity to think before-hand about the things you need to keep in mind when selecting an outsourcing partner. 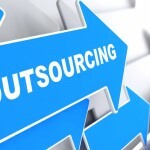 If you are looking to outsource your Health & Safety we can help you .